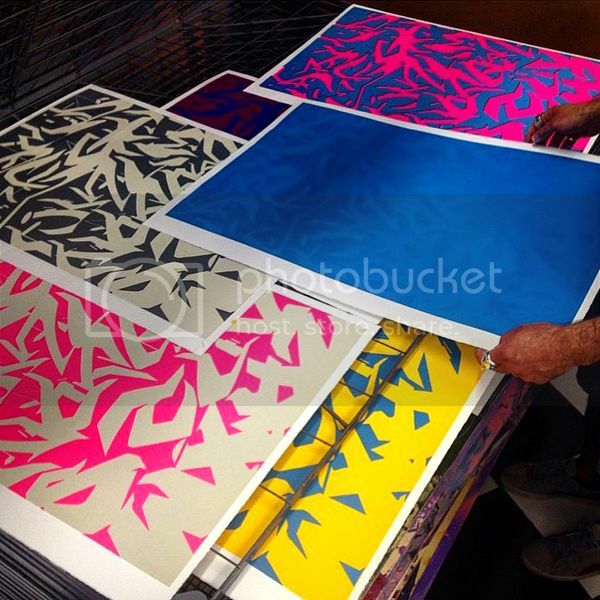 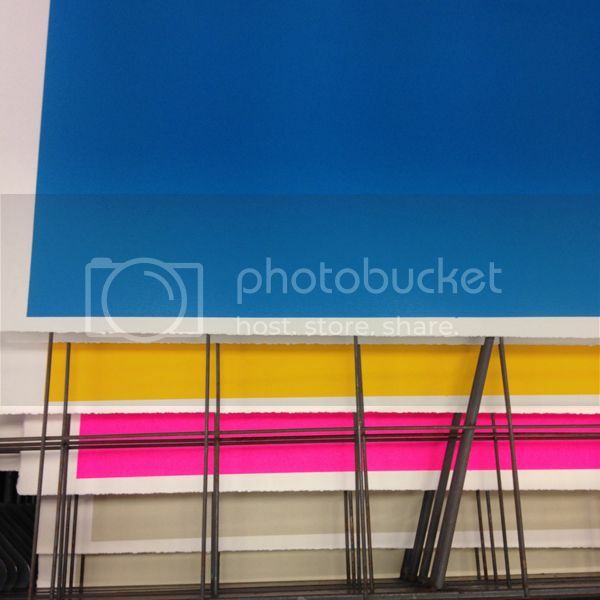 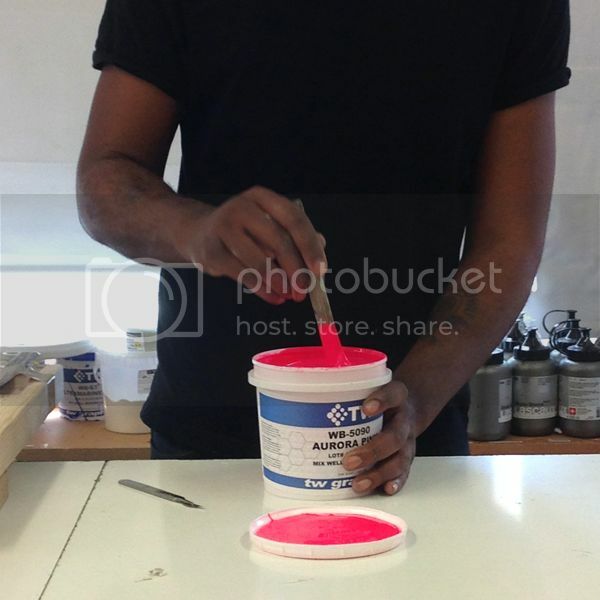 Spent the day proofing colours with the amazing Danny at Jealous London yesterday. 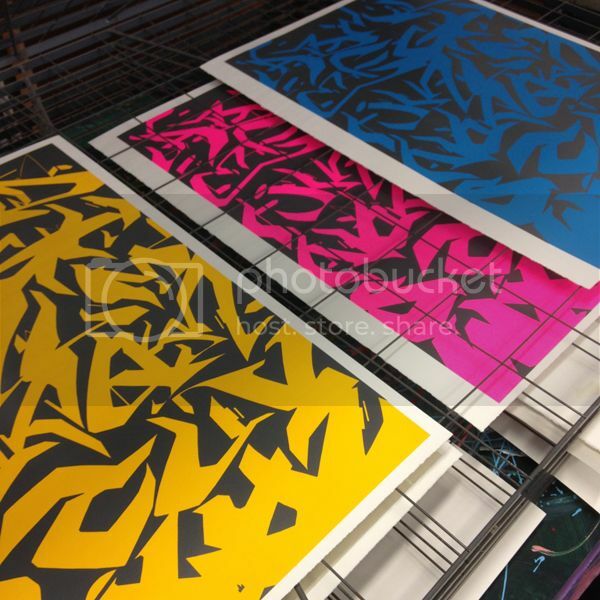 Trust me we have some great colour ways of this print all sorted plus a range of mad one off APs. 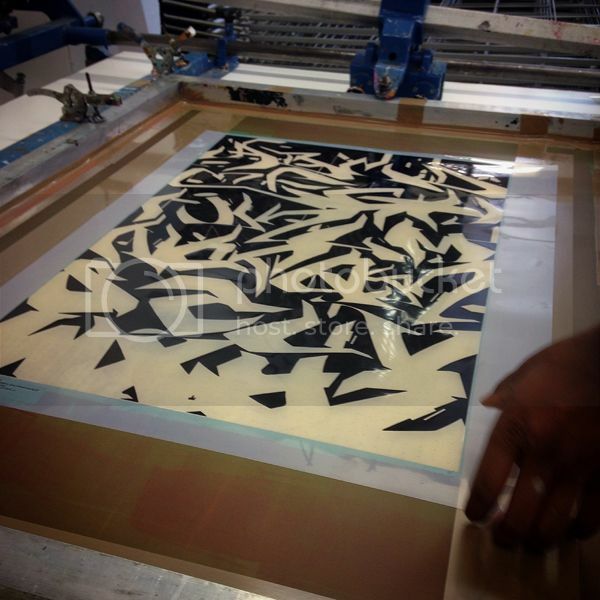 Release date set for Friday July 10th.